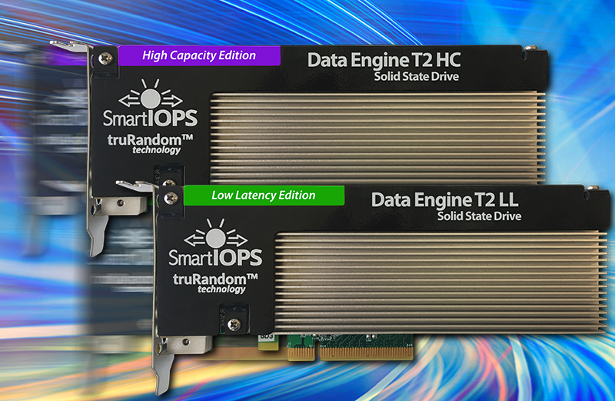 The Data Engine T2HC High Capacity offers up to 25.6TB in a half height half length (HHHL) add-in card form factor. The T2LL increases the storage density of hyper-converged systems, hyperscale nodes, storage and all-flash arrays. The Data Engine T2LL Low Latency provides QoS latency and response time that is on par with the latest non-volatile memory solutions, but at a fraction of the cost/GB, and with significantly better random read/write performance. 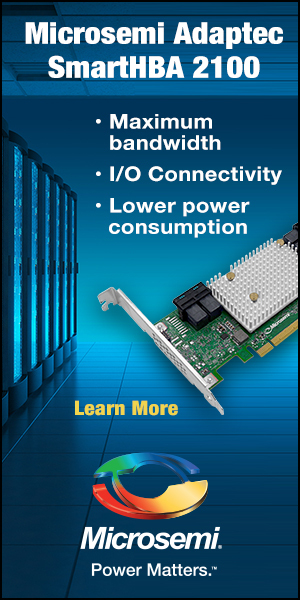 The T2LL enables more latency-sensitive and high transaction workloads per server. 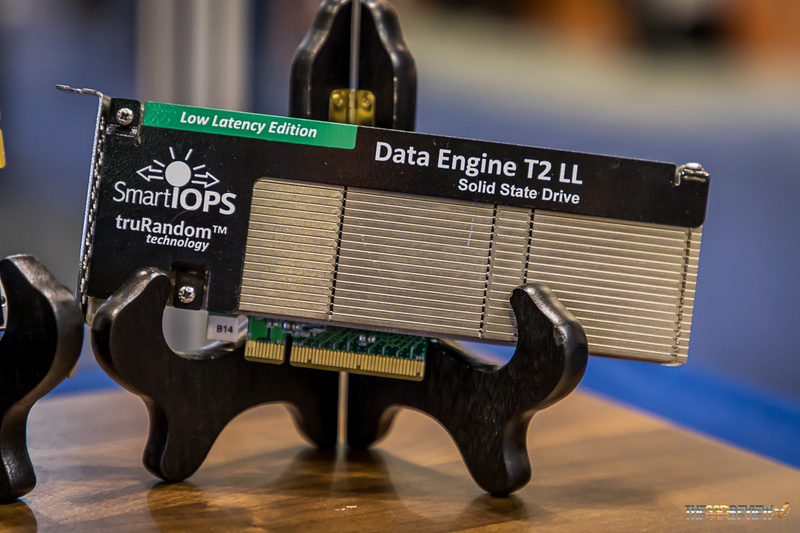 The Data Engine T2HP High Performance is the fastest and highest performing PCIe NVMe SSD currently available in today’s market, delivering greater than 1.7 million random read IOPS and 6.8GB/s of bandwidth per SSD. 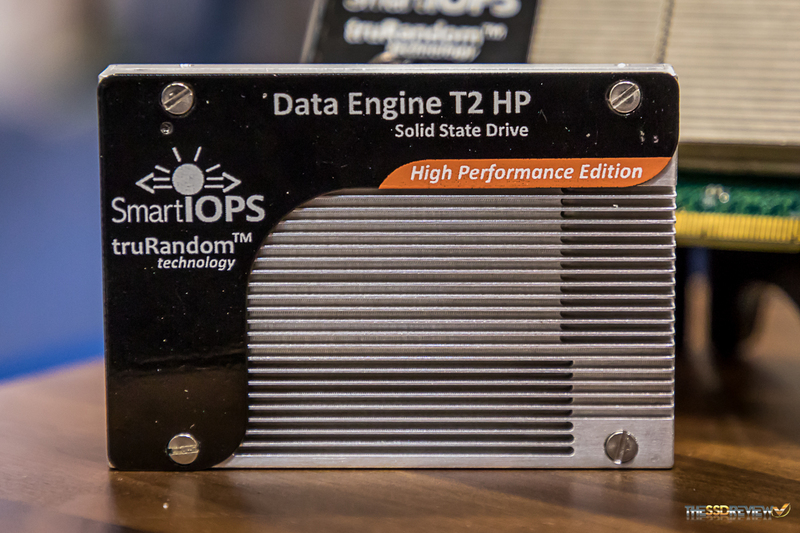 The Data Engine T2HP is offered in user capacities of 3.2TB and 6.4TB. 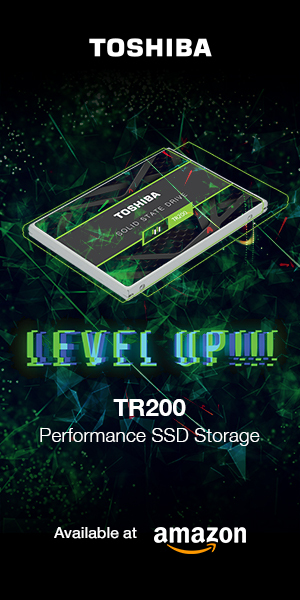 All of the Data Engine PCIe NVMe SSDs utilize Smart IOPS’ patented truRandom controller technology. This revolutionary architecture enables Data Engine SSDs to output the highest IOPS and data throughput (bandwidth). Smart IOPS’ truRandom is a sophisticated implementation of a fully optimized non-blocking, asynchronous controller architecture. For more information, you can view the Data Engine PCIe NVMe SSDs at Smart IOPS website here.